Say what? Sounds like double dutch doesn't it...? Here's something that many people new (and unfortunately, not so new) to the functional fitness world misunderstand - the most successful athletes are not the ones that fail the most. But, but, surely, that whole 'I get knocked down, but I get up again', 'Jordan has missed more than 9000 shots in his career', 'persistence changes failure into victory' etc etc is the way to go? Heck I say it to you all the time, there is only winning and learning, no losing. But when I say losing, I'm not talking about missing reps, and that's the point of this post. Of course, failing is an inevitable part of training, since we want to push our limits and discover our true potential. But the key is how you fail. Failing the practice of skills and technical movement is one thing, but failing maximal lifts is another. 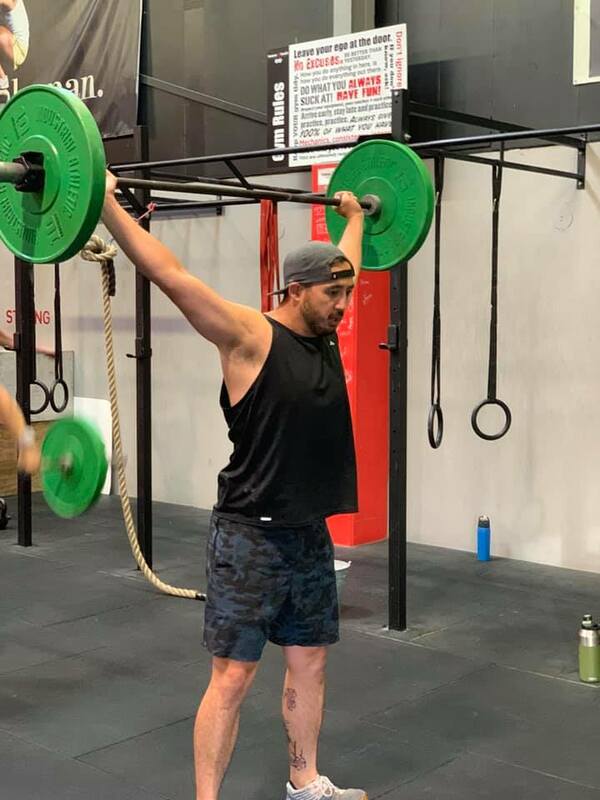 We particularly encourage new members not to go anywhere near failure on strength movements for about six months of consistent training, if not longer. Interesting fact, at Westside Gym, home of the strongest people in the world (most men who train there squat between 300-450kg), there are very few failed reps. how is that possible when dealing with such massive weights? Because they train to TECHNICAL breakdown most of the time, not to absolute failure. Failing lifts too often is very taxing on the central nervous system - realise that these efforts are SUPRA-maximal, ie more effort than you have EVER exerted in your entire life!!! Failure is also frustrating for athletes, not to mention creating stress, negative expectations and sub-optimal motor patterns, which is just a downwards spiral for approaching lifts in the future. To prevent it from occurring too often and to learn how to fail well, we work testing into the beginning and end of our quarterly programming macro cycles. But every day is not a limit test and we don't want anyone maxing out to failure with any regularity. Remember that our day to day workouts should be considered training, and an opportunity to go a little bit heavier or learn a more technical movement variation WITHOUT having to reach or worse, exceed our limits. This not only makes PR Week more likely to go well, it keeps it exciting, fun and safe.